Chartway Federal Credit Union’s We Promise Foundation recently hosted two charitable events raising funds to support children facing medical hardship or illness. The 12th Annual Diamonds in the Sky Gala and 19th Annual Charity Golf Classic raised a total of $710,000 to make dreams and wishes come true for We Promise heroes. 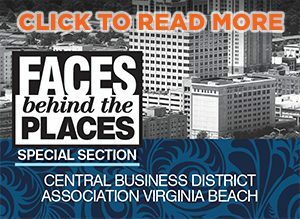 The 12th Annual Diamonds in the Sky Gala was held at Hilton Norfolk The Main and featured silent and live auctions, fine dining and live entertainment as a part of the We Promise Foundation’s mission. WAVY-TV’s Kerri Furey emceed the event, while LPGA player Brooke Pancake and her husband, PGA player Derek Rende, gave their support during the special occasion. 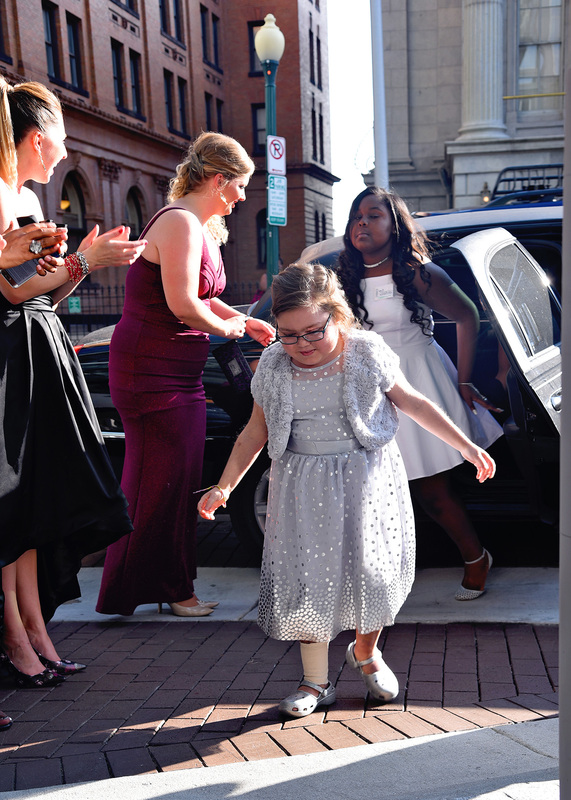 We Promise Hero, Abby, stylishly arrives at the We Promise Foundation’s 12th Annual Diamonds in the Sky Gala. We Promise Heroes and Chartway Federal Credit Union volunteers gather at Hilton Norfolk The Main for the 12th Annual Diamonds in the Sky Gala. We Promise hosted their 19th Annual Charity Golf Classic the following day, with professional golfers Brooke Pancake and Derek Rende and over 120 other volunteers, guests, golfers and We Promise heroes teeing off at The Signature at West Neck Creek golf course to raise funds. LPGA player Brooke Pancake with We Promise Foundation Heroes Destiny, Aiden and José at the We Promise Foundation’s 19th Annual Charity Golf Classic. 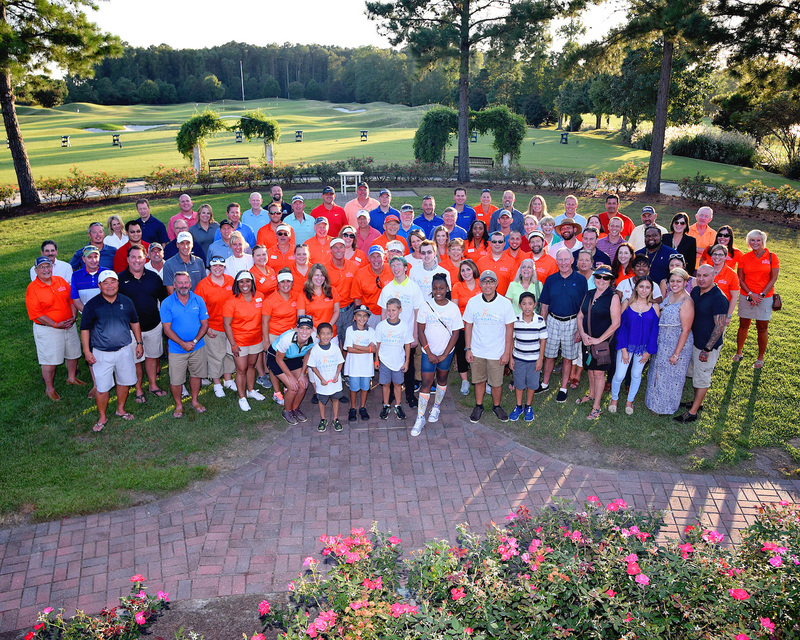 Golfers, guests and volunteers at the We Promise Foundation’s 19th Annual Charity Golf Classic. 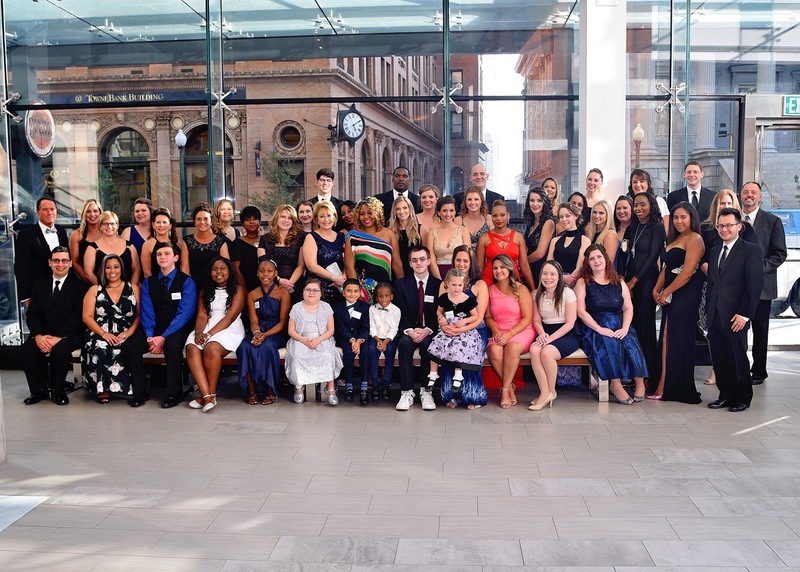 Chartway Federal Credit Union’s We Promise Foundation has raised over $9 million in support of its mission to make dreams and wishes come true for children facing medical challenges.